At Aesthetic Dentistry we are known for keeping to our dental schedule. When you arrive for your scheduled dentist appointment, you will be seen by your dentist promptly! Choose your favorite dentist and hygienist at our practice and your future appointments will be with them. We won't switch providers without your permission. We pride ourselves in using the most modern equipment and technology available to detect dental concerns early and treat your dental issues with precision. Aesthetic Dentistry is a full service general, family, and cosmetic dental office serving Cheyenne, WY and the surrounding areas. 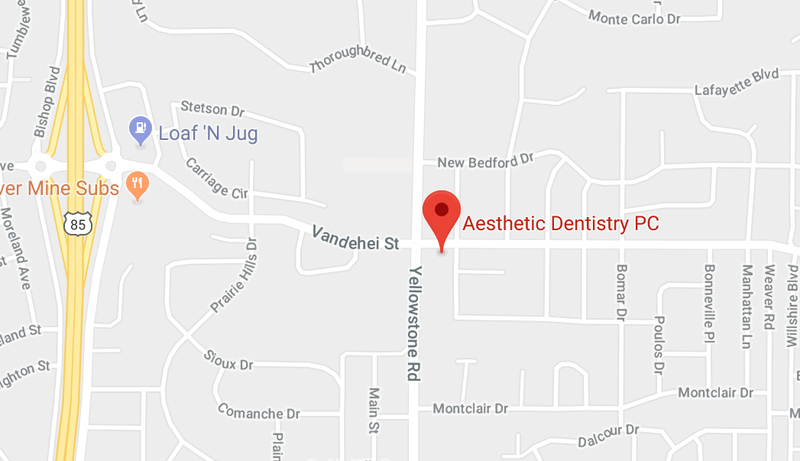 The mission of Aesthetic Dentistry is to provide our patients with the highest quality dental treatments that are long lasting, up-to-date, and aesthetically pleasing in a relaxed and enjoyable atmosphere. 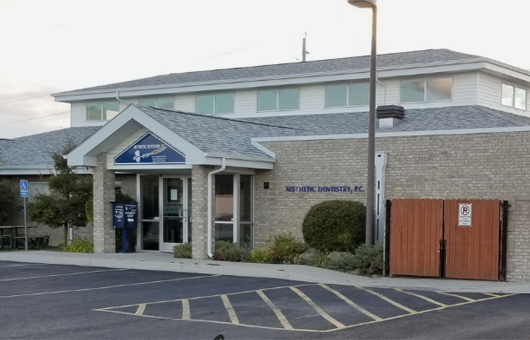 Dr. Eric A. Dziardziel, Dr. Marykay Krivy, and Dr. Jesse Massie are known for their gentle techniques and ability to provide both basic preventative dental services and complicated cosmetic and restorative dental care. Call us to make an appointment (307) 632-6597 or contact us by email! We pride ourselves on having a friendly, helpful and dedicated team to provide expert oral and dental care in a welcoming and relaxing environment. What makes us different from the other Cheyenne dentists? The work of our highly competent doctors, hygienist and dental assistants combined with the use of the latest equipment and technologies ensures each patient is treated with the highest quality of care. We welcome adults and children of all ages. 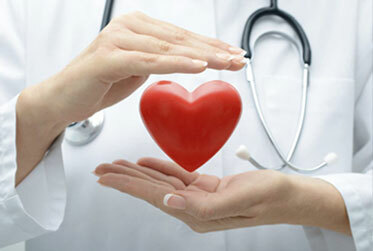 Our dental professionals are committed to providing you with uncompromising high quality dental care. 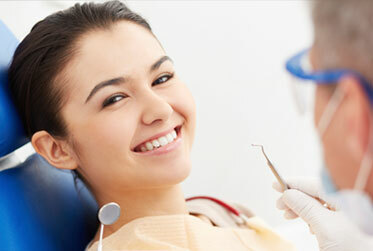 Our dentists have over 50 years of combined experience in providing excellent dental services. Contact Aesthetic Dentistry in Cheyenne, WY today to schedule your appointment.